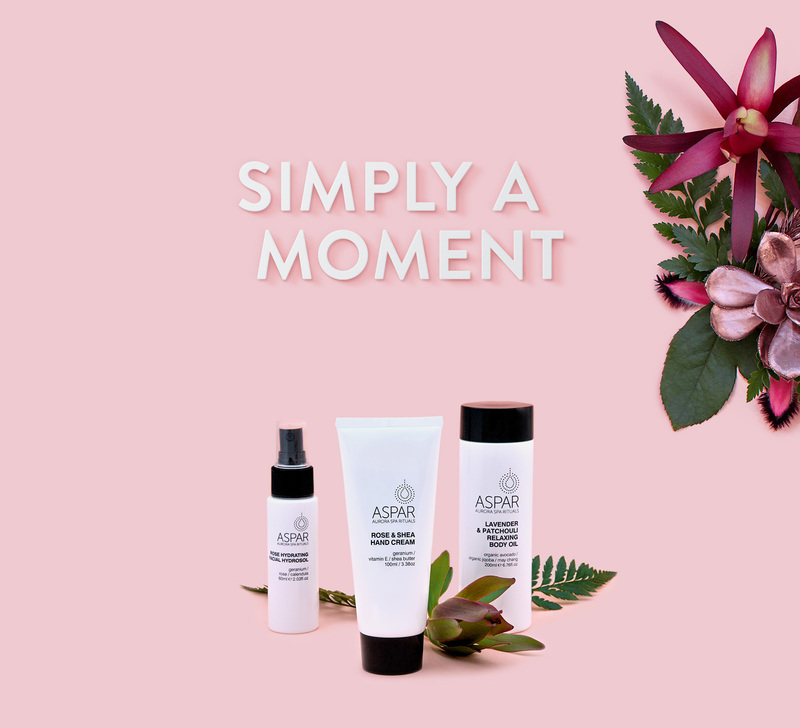 Developed in spa, the ASPAR range of botanically active skincare products have been created with care and expertise by therapists at our award-winning Aurora spas. 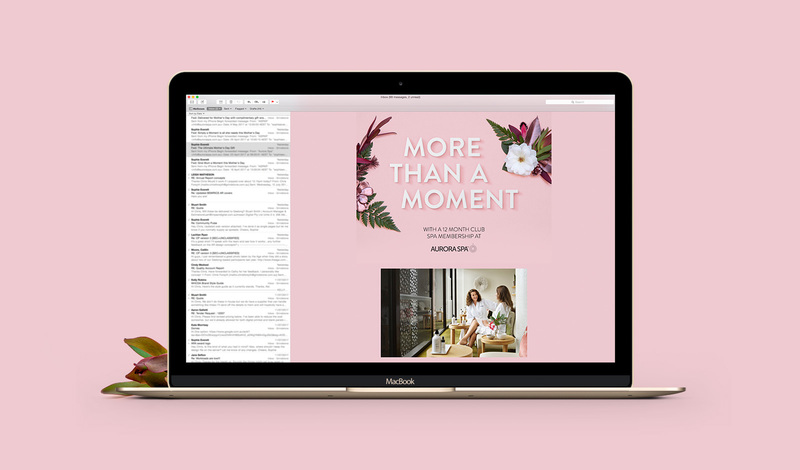 Grindstone was engaged to help drive online sales in the lead up to Mother’s Day with a creative campaign that enhanced a refocused direction for the brand. 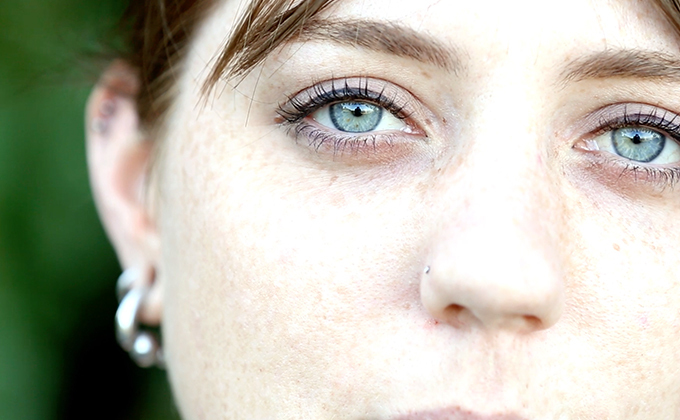 Grindstone’s creative direction for the campaign was based on the insight that the communication needed to speak to the behaviour patterns of the purchaser and not Mothers themselves. 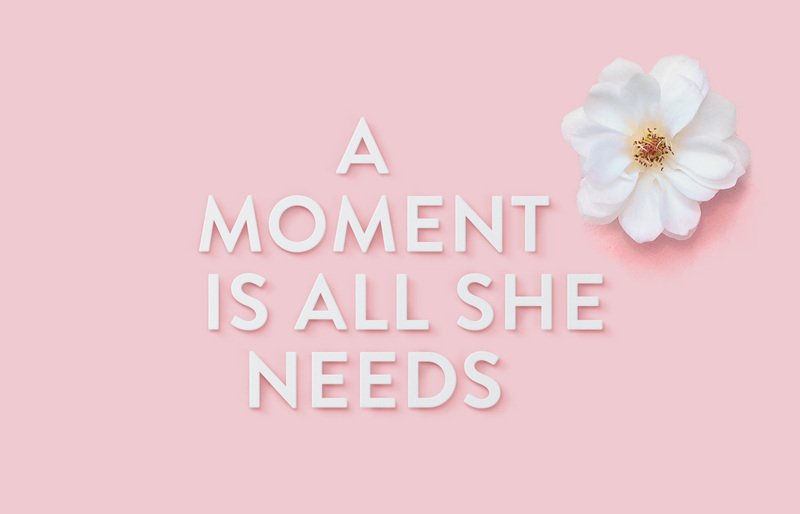 Driven by the copy-line of ‘Give Mum a Moment’, an appeal was created that spoke to the emotional benefit of the products, as opposed to their practical features and benefits. 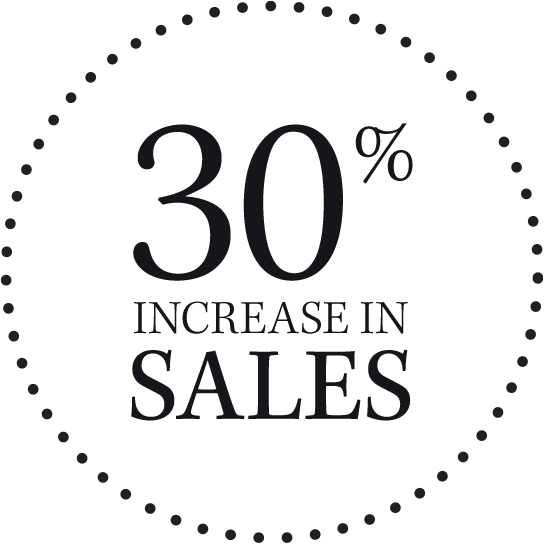 Supporting this was a campaign strategy that would see the campaign roll out across social, email and in-store. 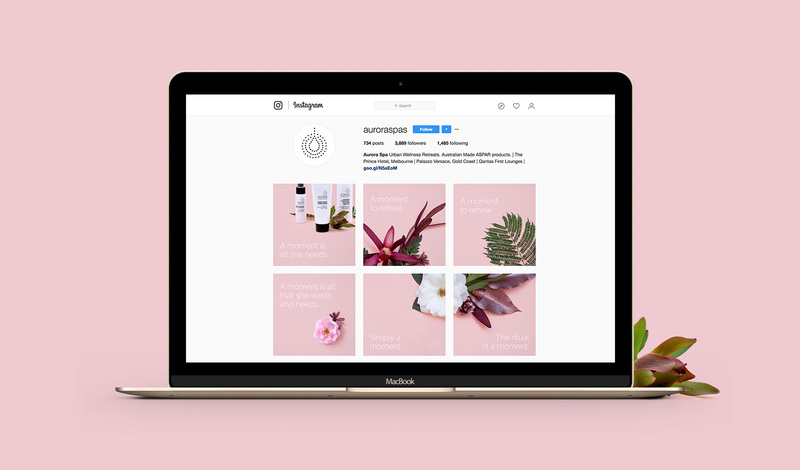 Grindstone undertook a stylised product photo-shoot to create key campaign elements that would work across print, digital and social applications. Using flower arrangement and hand painted typography pieces, a curated look was achieved that reflected the considered attitude the campaign was leveraging off. 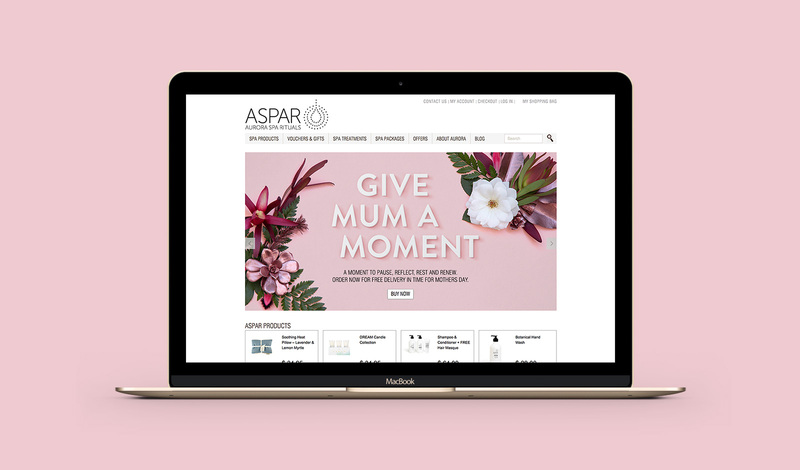 Through targeted social posts, visual merchandising in store and promotional emails, the campaign was able to achieve 30% increase in sales of ASPAR products from the previous year.